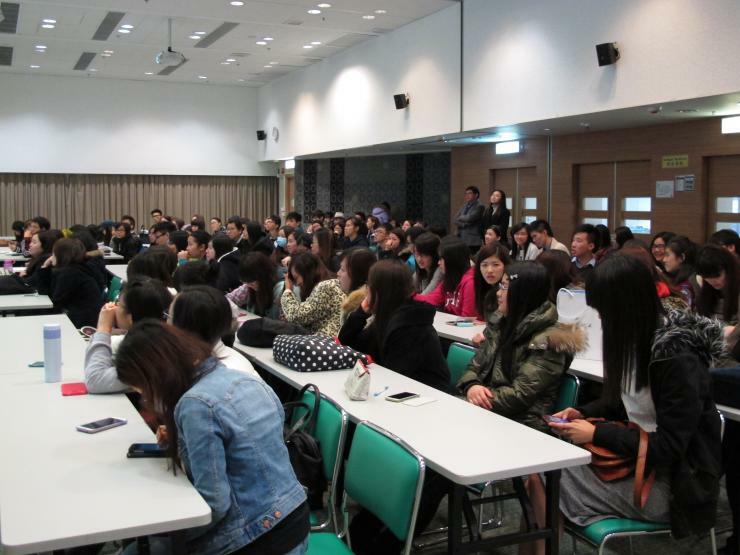 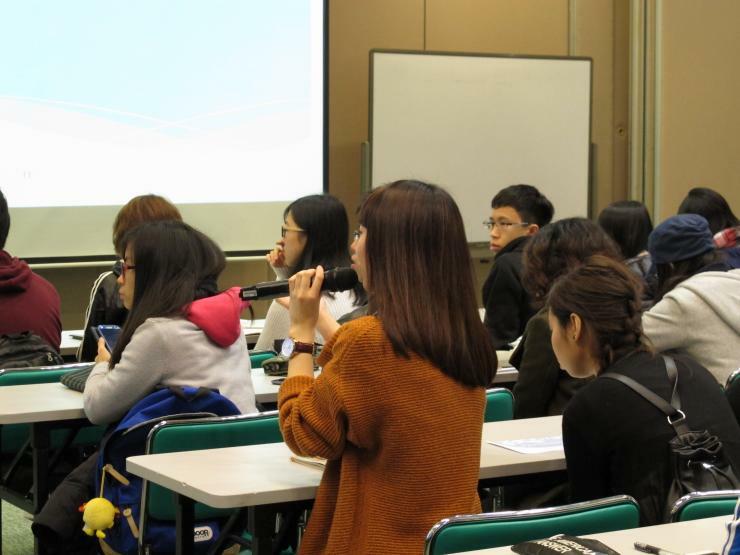 In order to enhance students’ understanding of the two concentrations, namely Business Journalism and Corporate Communication, the School of Communication invited all Year 2 students to take part in a concentration briefing session hosted by Prof. Meily Cheung. 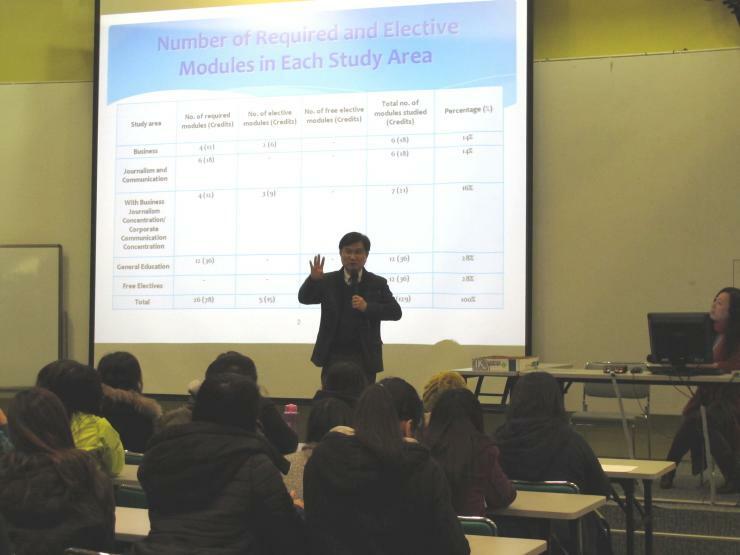 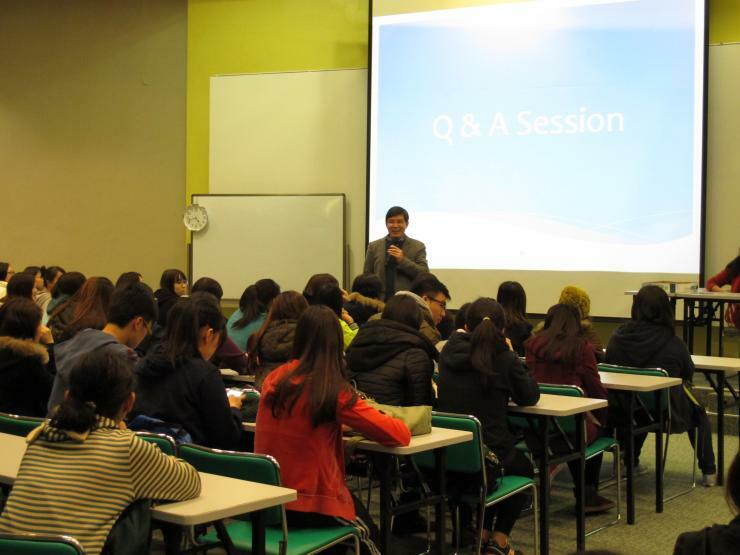 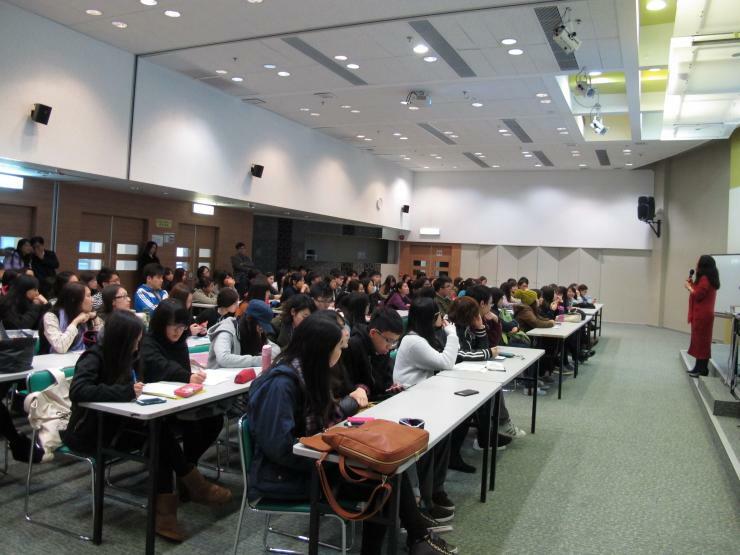 Prof. Cheung introduced students to the features, workshops, internship opportunities and career prospects of the two concentrations. 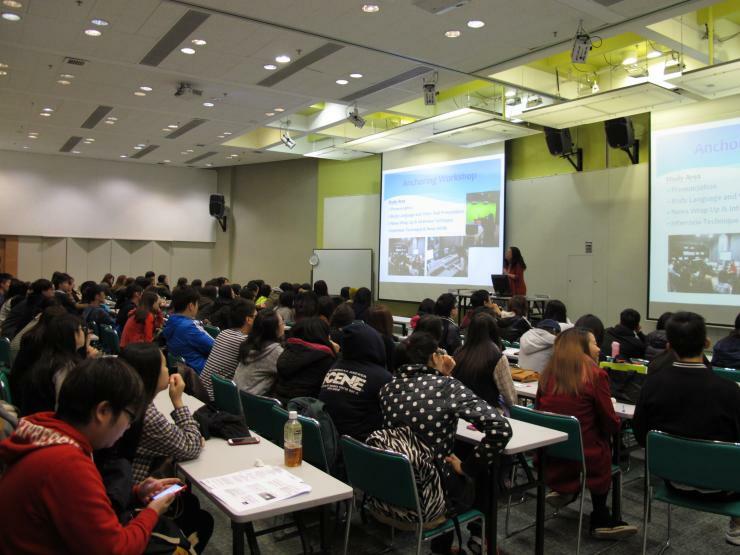 She encouraged students to set their own goals and consider thoroughly their own interests and strengths so as to choose the most suitable concentration.